I will never fry eggplant again. 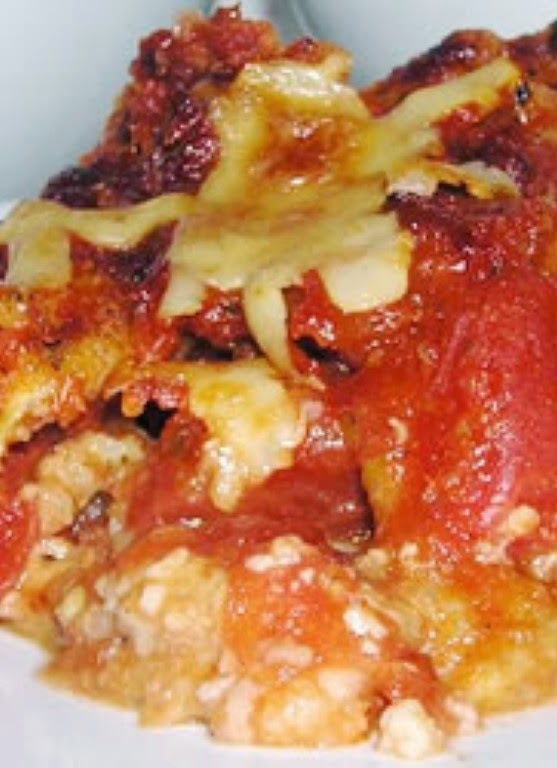 I love eggplant parm, but i never thought it could taste this good baked! I didnt change the original recipe too much.